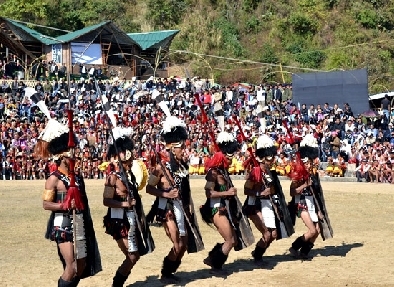 One of the major Naga tribes in India, Angami Nagas resides in the Kohima district of Nagaland. 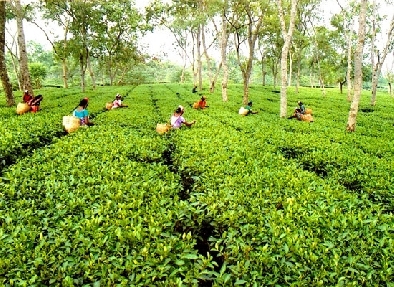 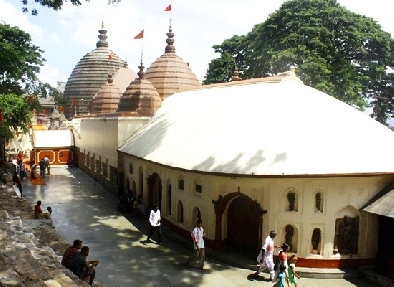 The 6 nights and 7 days ‘Assam Nagaland Tribal Tour’ journey will cover Guwahati, Kaziranga, Kohima, Touphema, Dimori Cave, Khonoma and Dimapur. 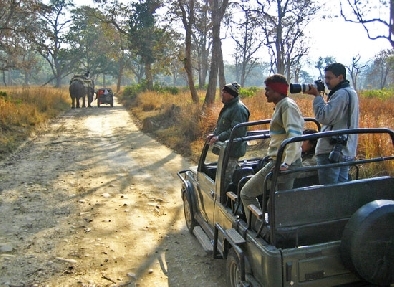 Explore tribal villages, wildlife sanctuaries, temples and Naga tribes. 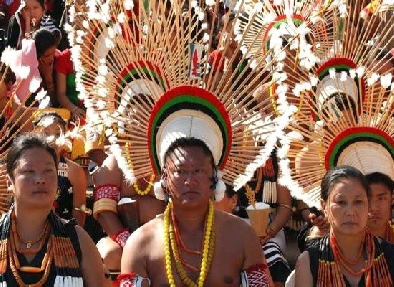 Each of these destinations bears connection with the Angami tribes.